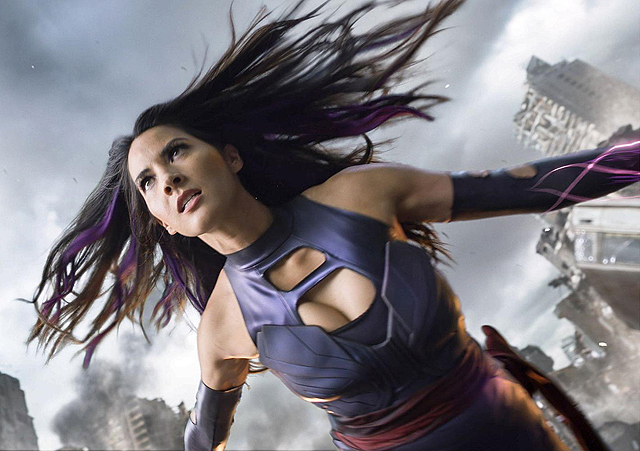 According to The Hollywood Reporter, 20th Century Fox‘s new Predator movie has brought in Olivia Munn (X-Men: Apocalypse, “The Newsroom”) to join Narcos star Boyd Holbrook. Munn will be playing a scientist opposite Holbrook’s special forces commando. The trade has also revealed that the harsh setting where all the action and terror will play out will be… suburbia. Yes, it will be a Predator slicing and dicing his way through schoolyards, church picnics and Walmarts. Didn’t see that coming! UPDATE: Shane Black has reached out to Collider and told the site The Predator does not take place in the suburbs. Titled The Predator, the sci-fi action franchise sequel/reboot is to be directed by Iron Man 3 and The Nice Guys’ Shane Black from a script by his Monster Squad co-writer Fred Dekker, and based on a story that the pair wrote together. Filming is expected to begin in February 2017. Black also previously confirmed that the film remains in the continuity of the first two movies and isn’t a full reboot of the series. He said there is a reference in the script as to why the film has a singular title. How do you feel about Olivia Munn’s Predator role? Let us know in the comments below!